Please join me on Monday, September 26, 6:00 pm at the Broadway Armory for a community meeting regarding the proposed Transit TIF. The proposed Transit TIF (Tax Increment Financing) would generate up to $622M over the course of 35 years, providing the local funding match needed to take advantage of a $1.1B Federal transit grant. 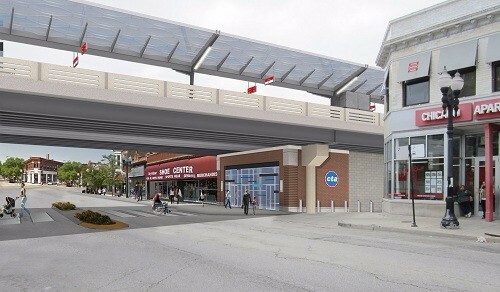 This funding will support Phase One of the CTA's Red and Purple Modernization (RPM) project, which includes new stations at Bryn Mawr, Berwyn, Argyle, and Lawrence, as well as embankments. The RPM Phase One TIF is an economic development tool to fund public transit improvements, and the RPM Phase One Transit TIF would support the RPM project only. This proposed TIF would not impact Chicago Public Schools funding and would not impact property tax assessments. The RPM project is an important and necessary development in our community. Each weekday over 22,000 residents use these and the other stations in our ward to access the Red Line. The embankment and viaducts that make up this section of the Red Line are 100 years old, significantly deteriorated, and difficult to maintain. Additionally, none of these stations are currently ADA accessible and they will need to be fully reconstructed to accommodate this. 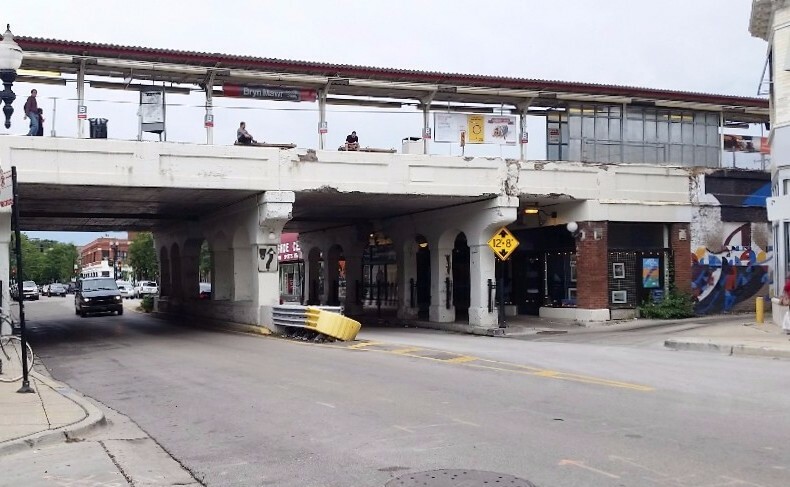 Representatives from the Chicago Transit Authority and the Department of Planning and Development will be on hand at Monday's meeting to provide details about the proposed TIF and to answer questions. I hope to see you there. 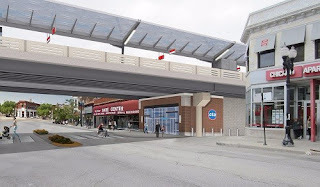 Click here for more information about the proposed Transit TIF. Click here for more information about the Red and Purple Modernization Phase One."